Been mooching around at home lately due to the crappy weather. After all the TV have been caught up, the next best thing to do is a rumble tumble all over tumblr. 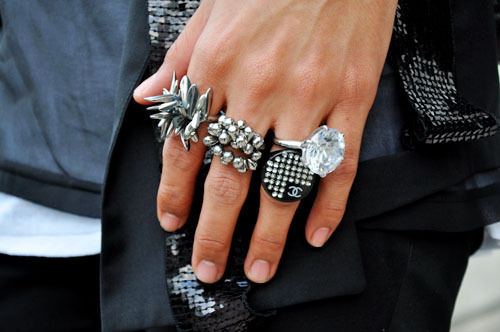 How stunning are those rings!? Yep they're pretty amazing. 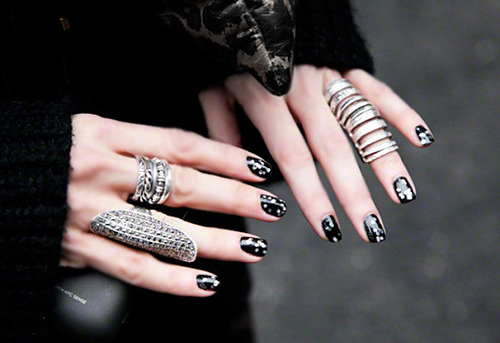 This reminds me i have to get myself a new ring :) btw i love your blog.